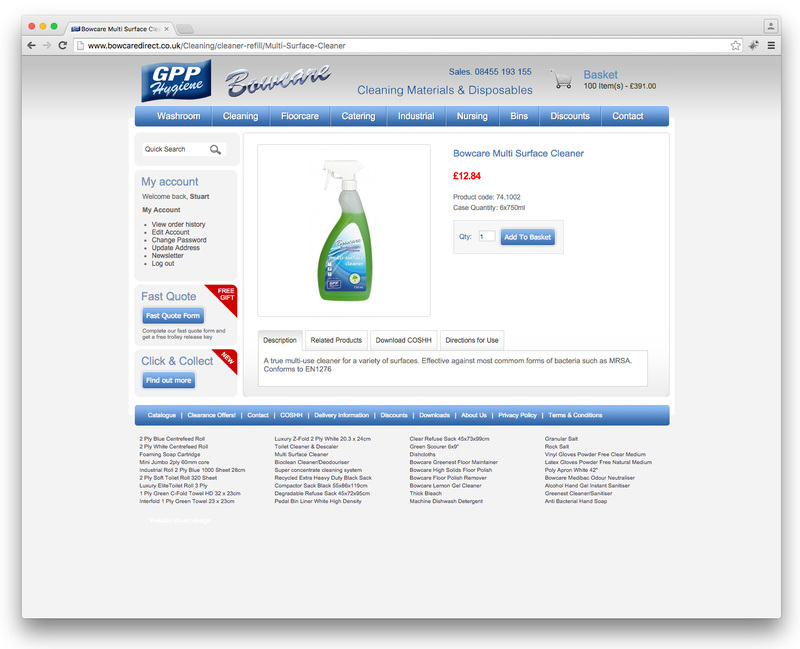 A full online order system to cover their thousands of products. 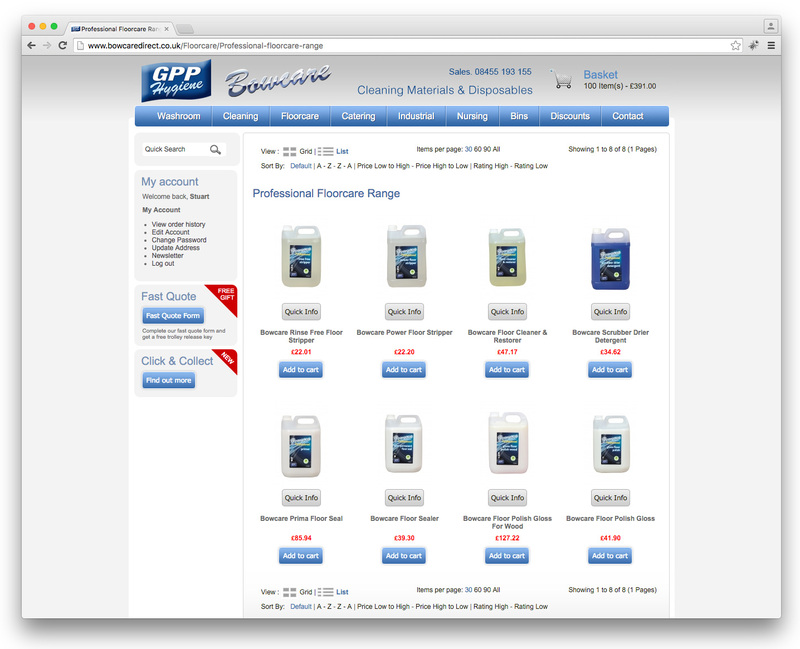 Bespoke discount system installed so user only see prices once registered. 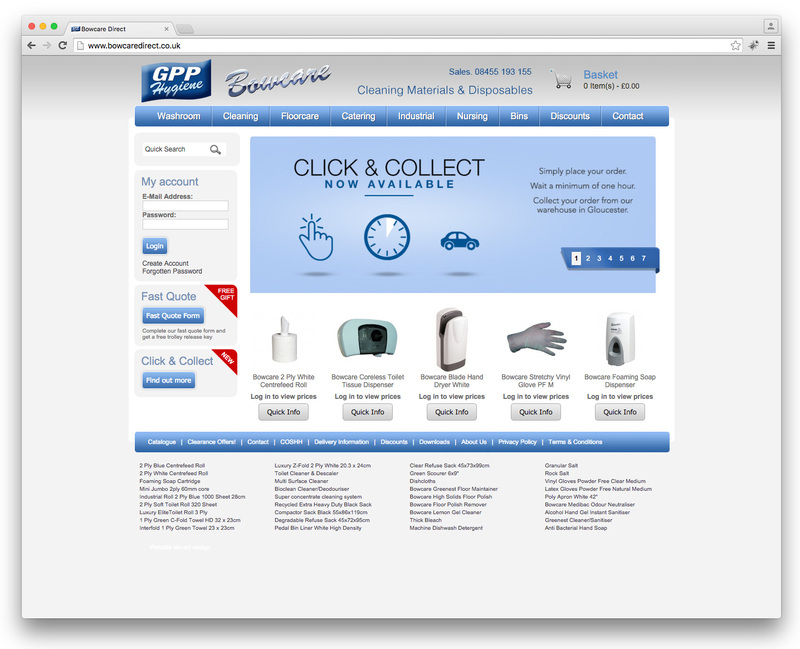 Various users see various prices automatically relevant to their discount level.